The John Muir Trail crosses many passes and has a whole lot of up and down. There are multiple good John Muir Trail map sets. JMT thru-hikers generally choose to carry one of the purpose built map sets below. They all show the trail, water sources, and other helpful information. These sets are focused on the JMT and are fairly zoomed in. Travelers wanting to take detours (say for climbing a peak, visiting a lake or trailhead) will probably want to bring along other maps too. JMT maps and guidebooks can be purchased from our PCT store. Tom Harrison JMT maps – $18.95. The longtime favorite. For a guidebook, we recommend John Muir Trail: The essential guide to hiking America’s most famous trail by Elizabeth Wenk. 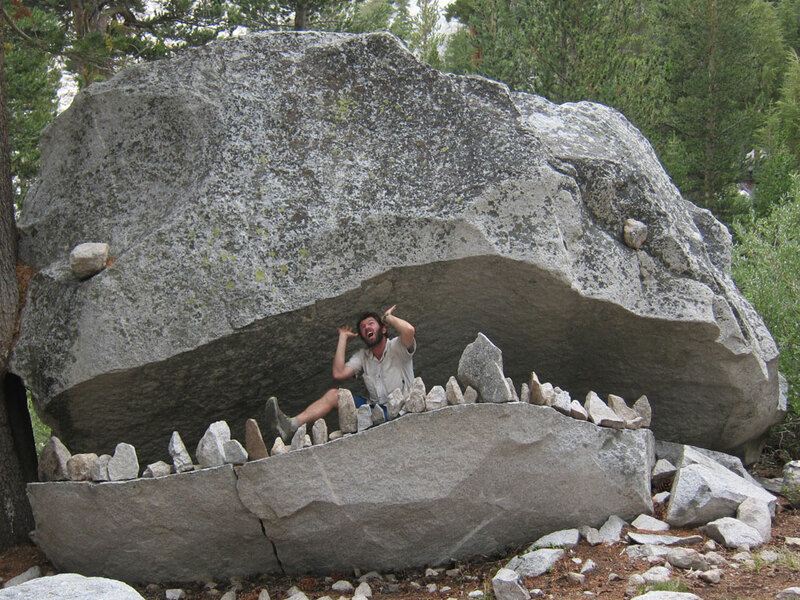 The John Muir Trail is partly fun and games.